Christiane Bernard is originally from Armagh, a small village in Bellechasse County. 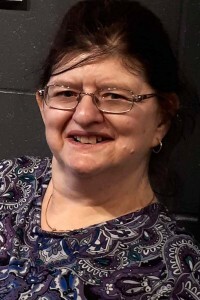 She has lived in L’Arche le Printemps, St-Malachie since 1976. 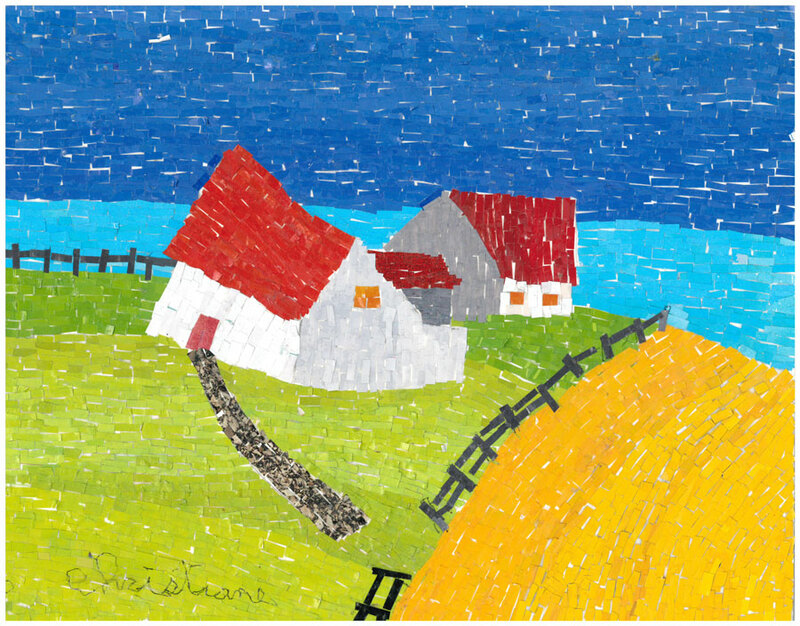 She attends the community workshop and day centre where she loves sewing, embroidery, knitting, and drawing flowers, birds and houses. 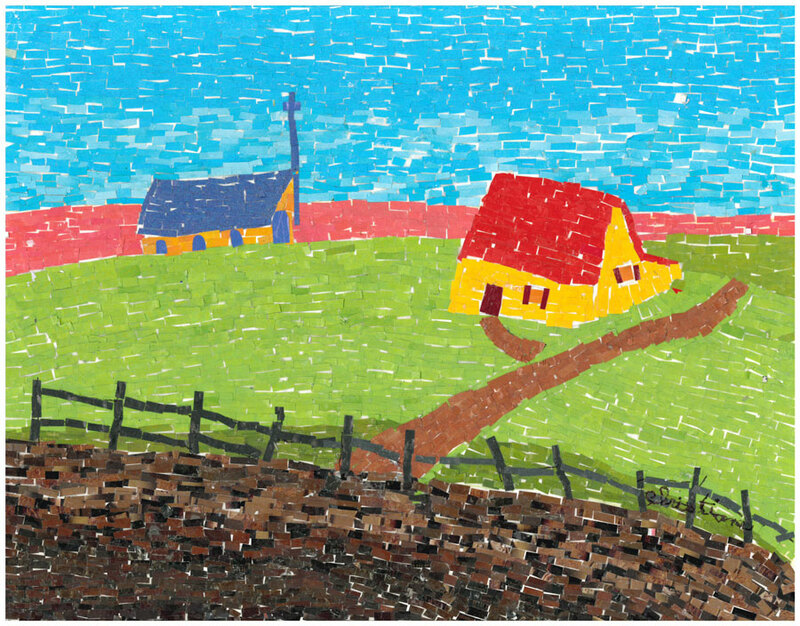 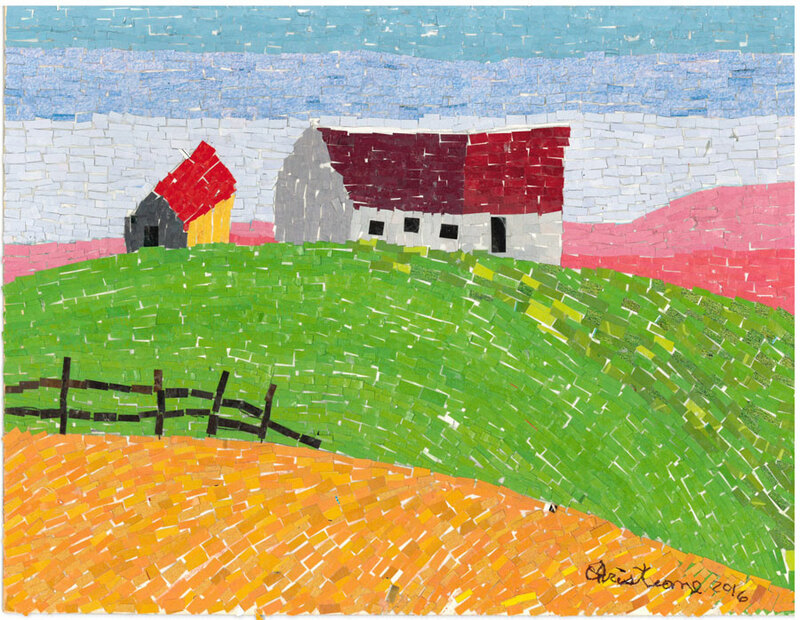 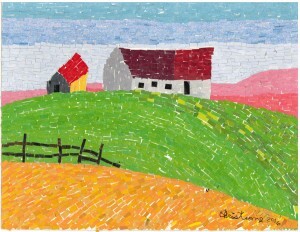 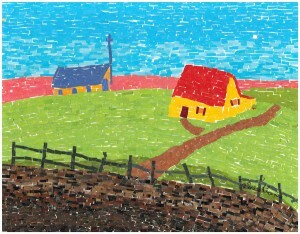 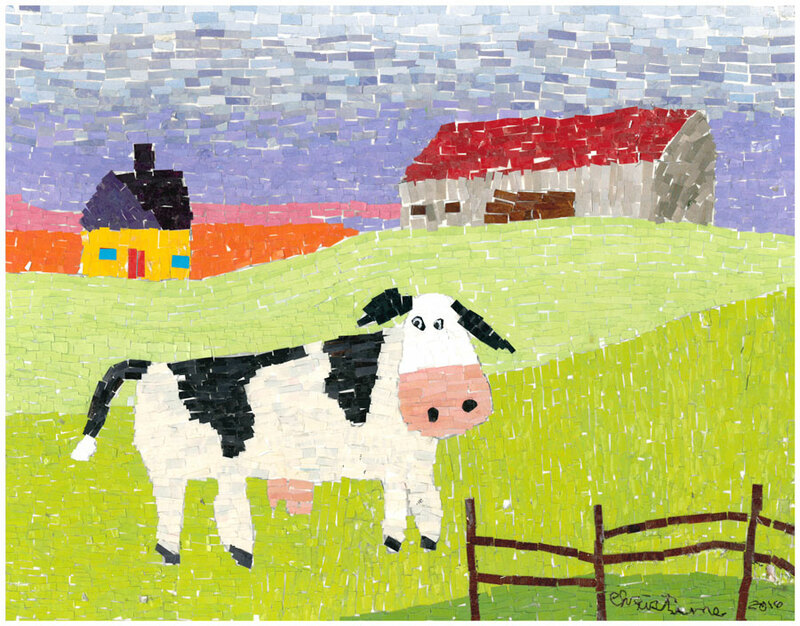 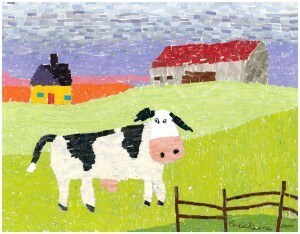 She is very good at creating mosaics with small pieces of paper, which requires a lot of skill and patience.